Want to know how we are moving the needle on the indicators? Click the priority area above to learn more about the work happening and how to get involved! Our Action Teams are made up of community leaders and subject matter experts. 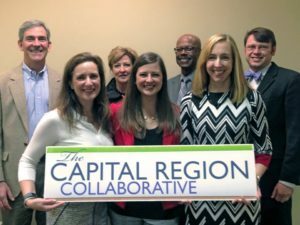 Together we are identifying specific ways that the collaborative efforts of the community, business sector, and government agencies could make a difference in each area. 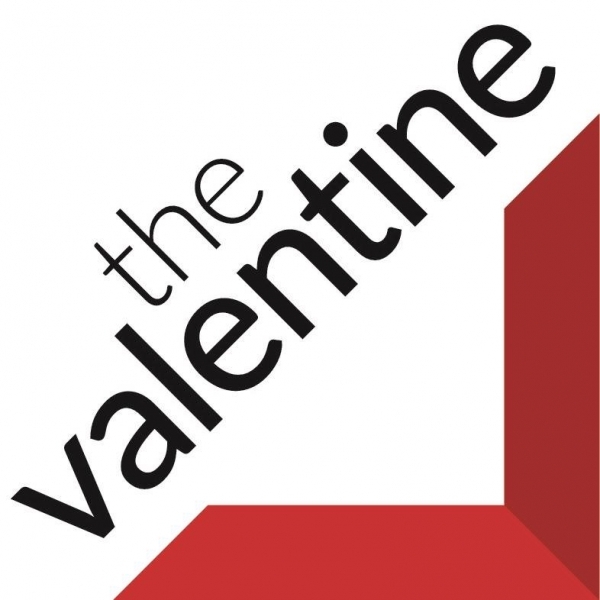 We are thrilled to be a part of The Valentine’s Controversial History, a community conversation series that helps bring current controversial issues in a new light by highlighting historical perspectives. We help to provide current data from relevant priority areas and close with next steps that the community can do to engage. 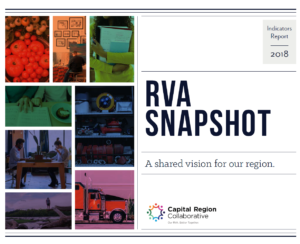 Would your organization like to learn more about the data and RVA’s regional progress? We’d love to come present to your organization!